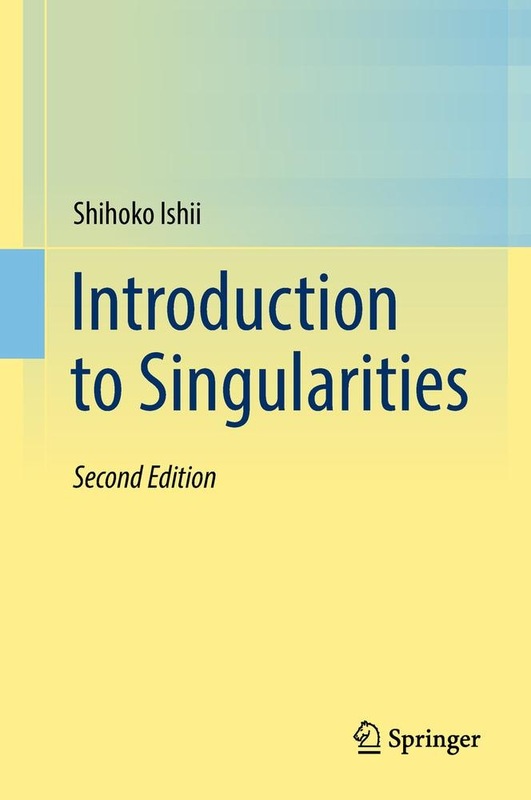 This book is an introduction to singularities for graduate students and researchers. Algebraic geometry is said to have originated in the seventeenth century with the famous work Discours de la méthode pour bien conduire sa raison, et chercher la vérité dans les sciences by Descartes. In that book he introduced coordinates to the study of geometry. After its publication, research on algebraic varieties developed steadily. Many beautiful results emerged in mathematicians’ works. First, mostly non-singular varieties were studied. In the past three decades, however, it has become clear that singularities are necessary for us to have a good description of the framework of varieties. For example, it is impossible to formulate minimal model theory for higher-dimensional cases without singularities. A remarkable fact is that the study of singularities is developing and people are beginning to see that singularities are interesting and can be handled by human beings. This book is a handy introduction to singularities for anyone interested in singularities. The focus is on an isolated singularity in an algebraic variety. After preparation of varieties, sheaves, and homological algebra, some known results about 2-dimensional isolated singularities are introduced. Then a classification of higher-dimensional isolated singularities is shown according to plurigenera and the behavior of singularities under a deformation is studied. In the second edition, brief descriptions about recent remarkable developments of the researches are added as the last chapter. 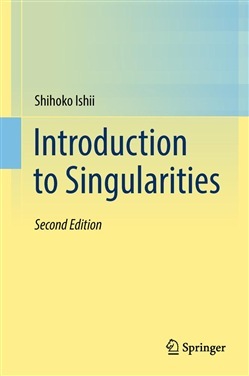 Acquista Introduction to Singularities in Epub: dopo aver letto l’ebook Introduction to Singularities di Shihoko Ishii ti invitiamo a lasciarci una Recensione qui sotto: sarà utile agli utenti che non abbiano ancora letto questo libro e che vogliano avere delle opinioni altrui. L’opinione su di un libro è molto soggettiva e per questo leggere eventuali recensioni negative non ci dovrà frenare dall’acquisto, anzi dovrà spingerci ad acquistare il libro in fretta per poter dire la nostra ed eventualmente smentire quanto commentato da altri, contribuendo ad arricchire più possibile i commenti e dare sempre più spunti di confronto al pubblico online.